The Parker project plays the lead role of the first issue of a new online magasin named Synergi by Energinet. Energinet is an independent public enterprise owned by the Danish Ministry of Climate and Energy, and with the new magasin, Synergi, Energinet will publish articles focused on the future energy supply and the transmission of energy systems to sustainable energy. 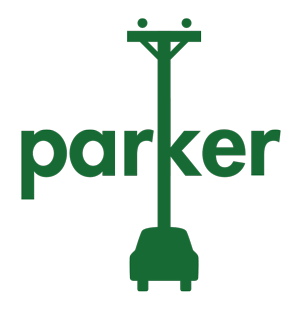 The first article is about the Parker.